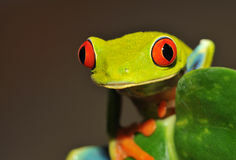 Red eyed tree frog, cahuita, puerto viejo, costa rica. 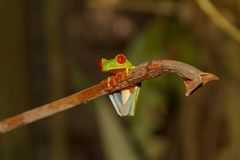 The red eyed tree frog or gaudy leaf frog or Agalychnis callidryas is a arboreal hylid native to tropical rainforests in Central America commonly panama and costa rica . 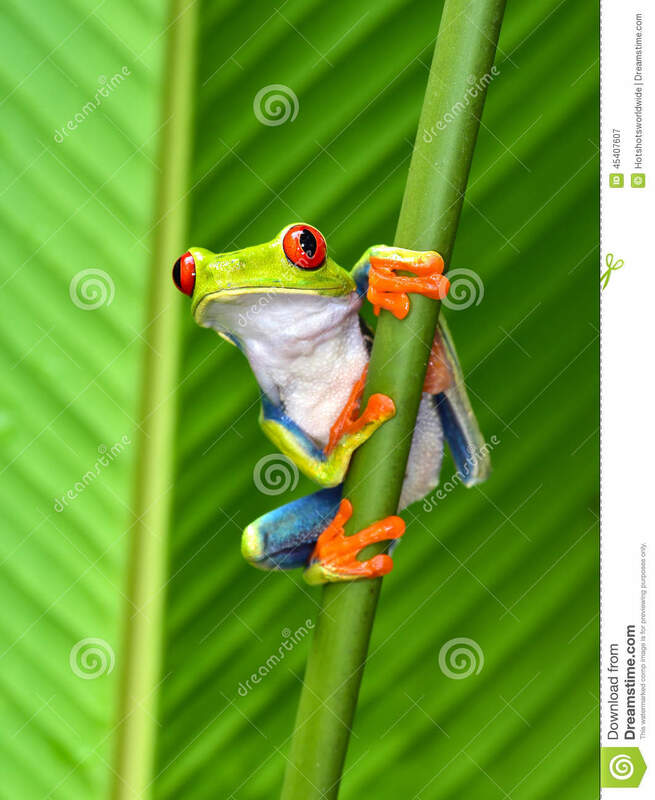 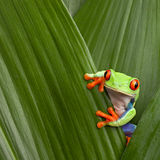 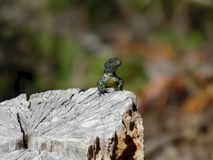 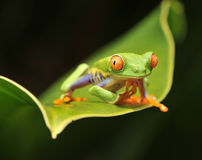 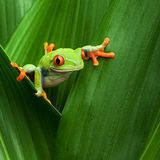 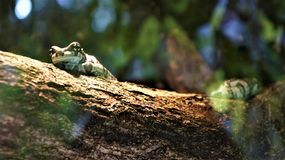 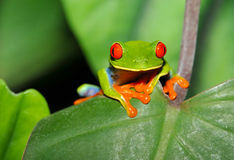 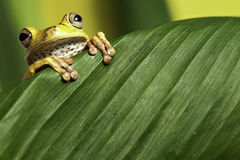 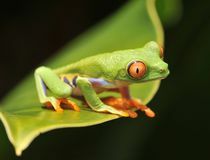 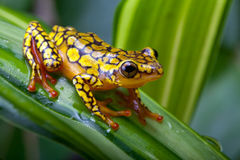 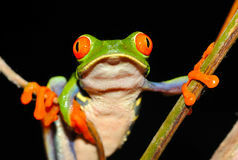 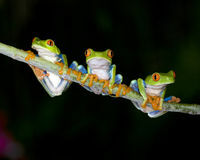 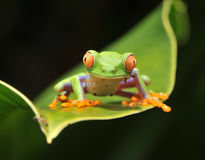 Mistakenly also called the Green Tree Frog it has striking red eyes, blue flanks and orange feet and hands.